That's okay, because a French billionaire isn’t your typical hot hatch owner. Ordinarily, with the acquisition of wealth comes a list of extravagant cars because let’s face it – what’s the point of being rich if you can’t thumb your success (or in some cases, inheritance) at others? 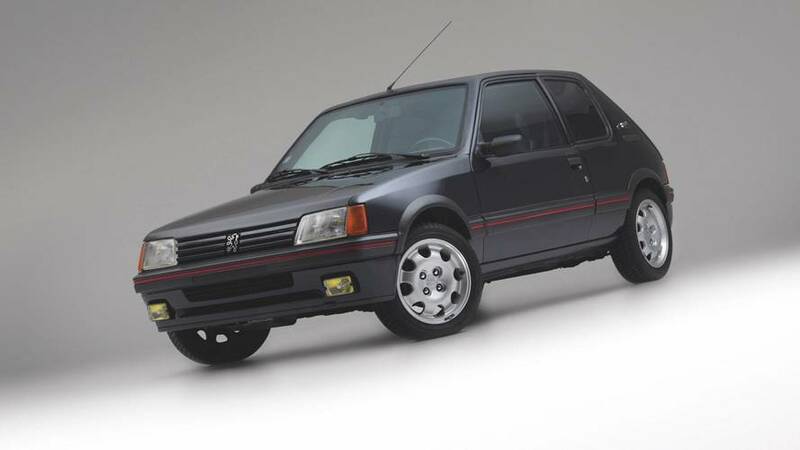 We’re here to say not all people of wealth are of such nature, and though we don’t personally know Bernard Arnault, the fact that he bought and regularly drove this unassuming 1990 Peugeot 205 GTI tells us he at least he knows how to keep a low profile. And now you can keep a low profile too, because Arnault’s custom Peugeot is up for sale. Bring A Trailer got wind of the sale taking place at Art & Revs, and we’ll be up-front about the very un-Peugeot asking price of €37,500, which currently translates to $46,388. 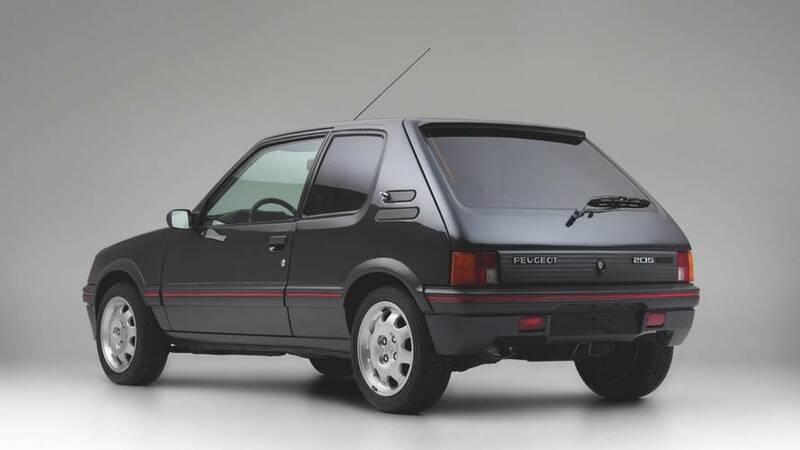 For the record, there are all kinds of nice 205 GTIs across Europe selling for less than a quarter of this price; some of them are low-mile originals, other have custom wheels with body kits, and yes, many have engine upgrades. As far as we can tell, however, none of them have armored sides and bullet-proof glass. According to the description at Art & Revs, the Peugeot was ordered new by Arnault in 1990 so he could have something to drive himself that wouldn’t draw attention. 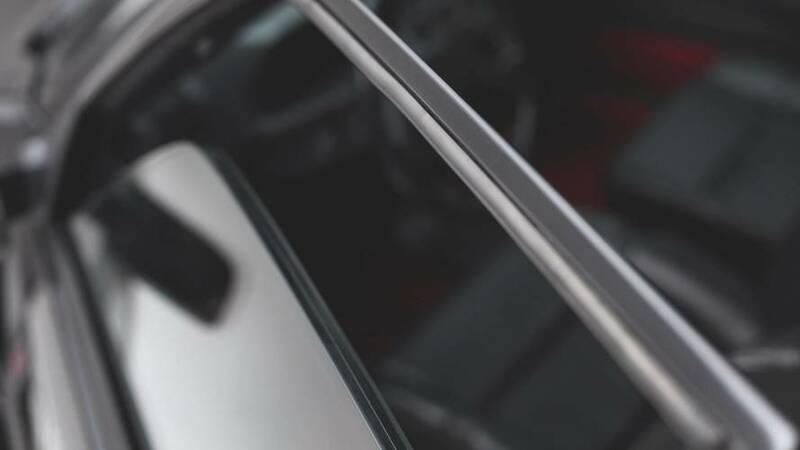 Being somewhat famous and extremely wealthy, even the mediocrity of a Peugeot apparently left some concern about anonymity, so the car was sent off to get the aforementioned armor plating and bullet-proof glass. 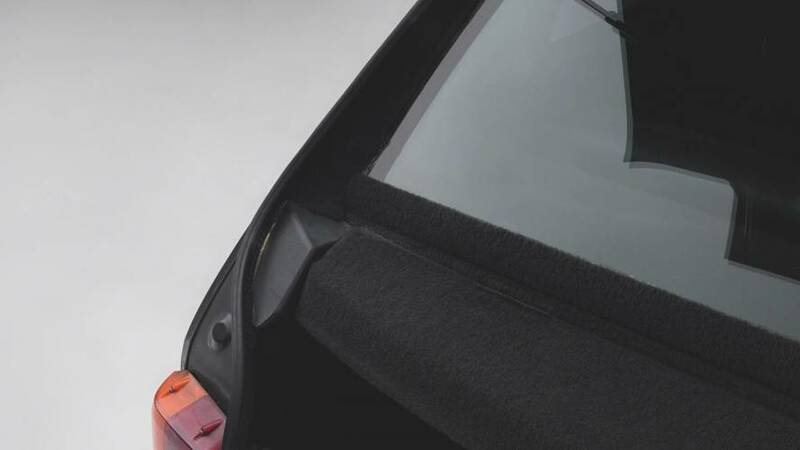 The upgrade is said to comply with level 2 armor – being neither famous nor remotely wealthy we have no idea what that entails, but the photos showing super-thick windows and extra glass at the rear hatch suggest it could handle some shrapnel in a war zone. As you might expect, such armor adds weight to what otherwise is a rather delightful hot hatchback. The ad says the 205 GTI now weighs in at nearly 1,400 kilograms (3,086 pounds) which is why the suspension and brakes were upgraded as well. There’s no mention on whether the 1.9-liter engine was tweaked, but the inside was festooned with leather. 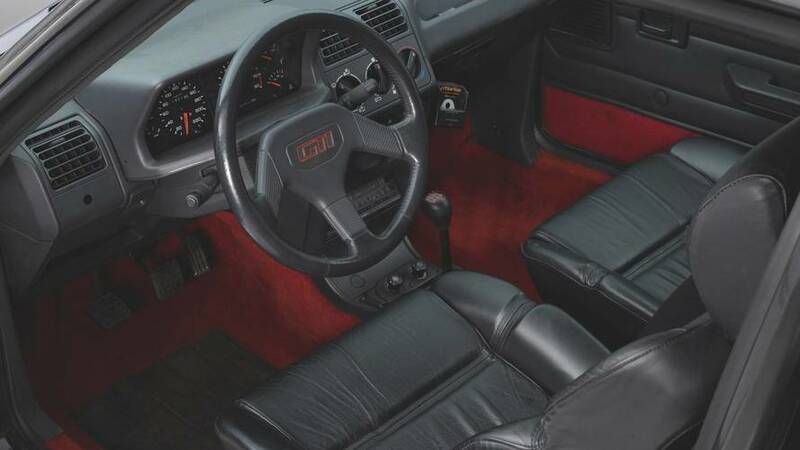 It also has both power steering and air conditioning, a pair of options that apparently weren’t available together for a 205 GTI in 1990. If you have visions of meeting Arnault at a coffee shop to buy the car, you’ll be disappointed. It was actually sold to a private collector in 2009, though the car apparently is still in the billionaire’s name. In other words, if you have the funds to buy a brand-new BMW 4 Series, in theory you could buy this 205 GTI and rack up a bunch of parking tickets that Arnault would have to pay. Not that we’d ever do such a thing.